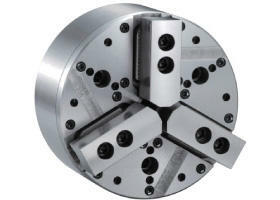 Suitable for a variety of chuck types. 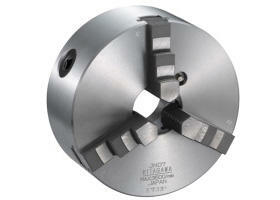 Best suited for versatile workpieces. 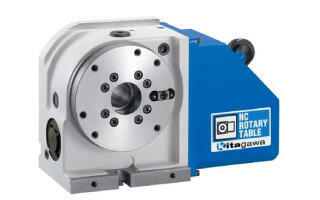 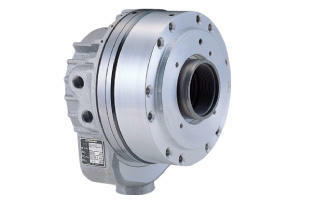 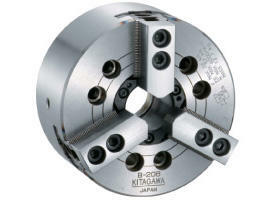 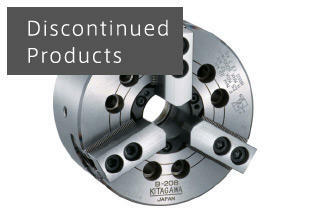 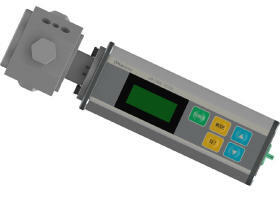 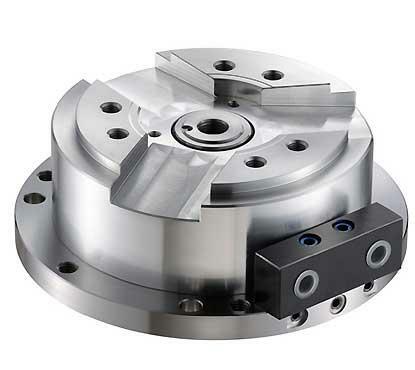 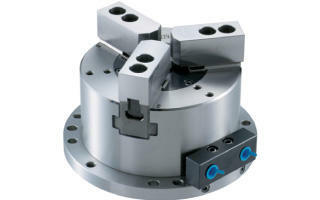 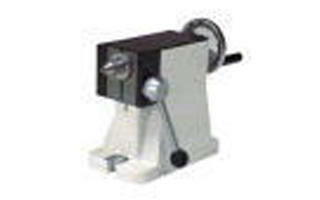 Can be easily mounted to milling and drilling machines. 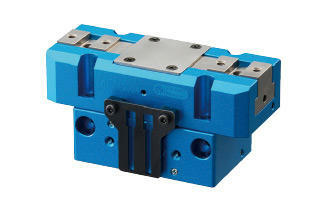 Easily mounted to work gripper multiplate. 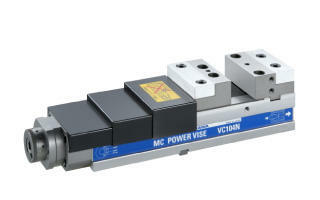 Pneumatic or hydraulic pressure can be supplied.